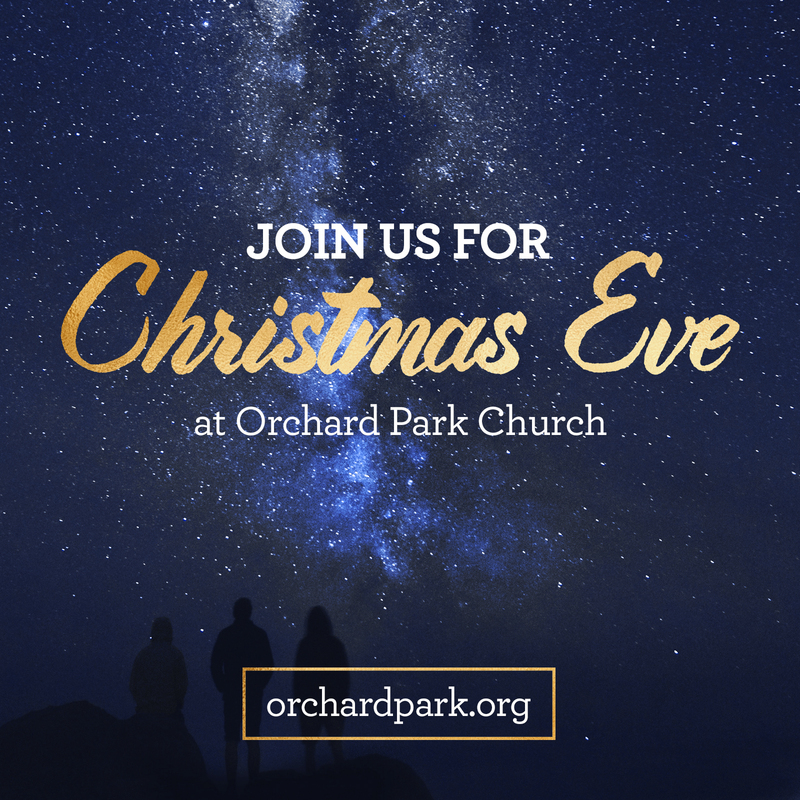 Join us for Advent and Christmas at Orchard Park! 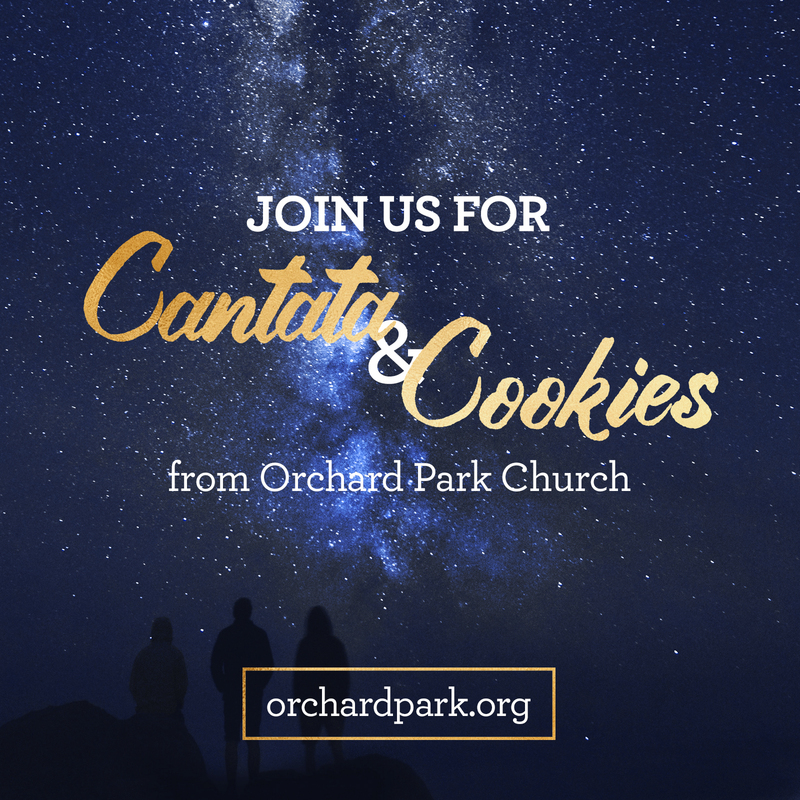 One service at 10:00 a.m. featuring "A Midnight Clear" Cantata and a Cookies Potluck at 11:00 a.m.
Services at 4:00, 8:00 and 11:00 p.m.
Want to invite someone to Orchard Park for Christmas, or simply post this on your own Instagram, Facebook or Twitter profile? 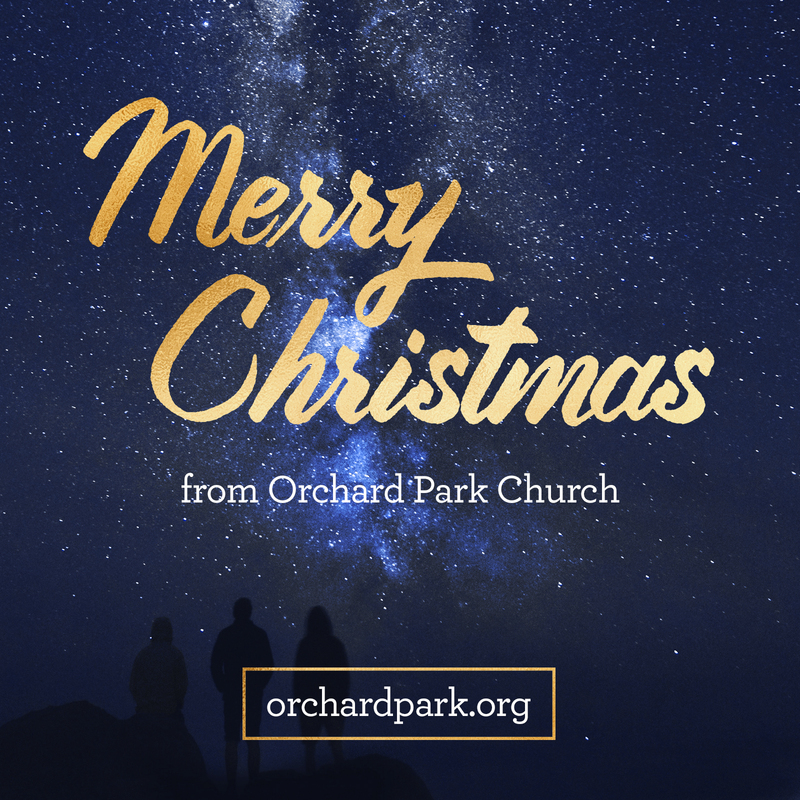 Just right click and save to your computer or hold down on the image to save to your phone. 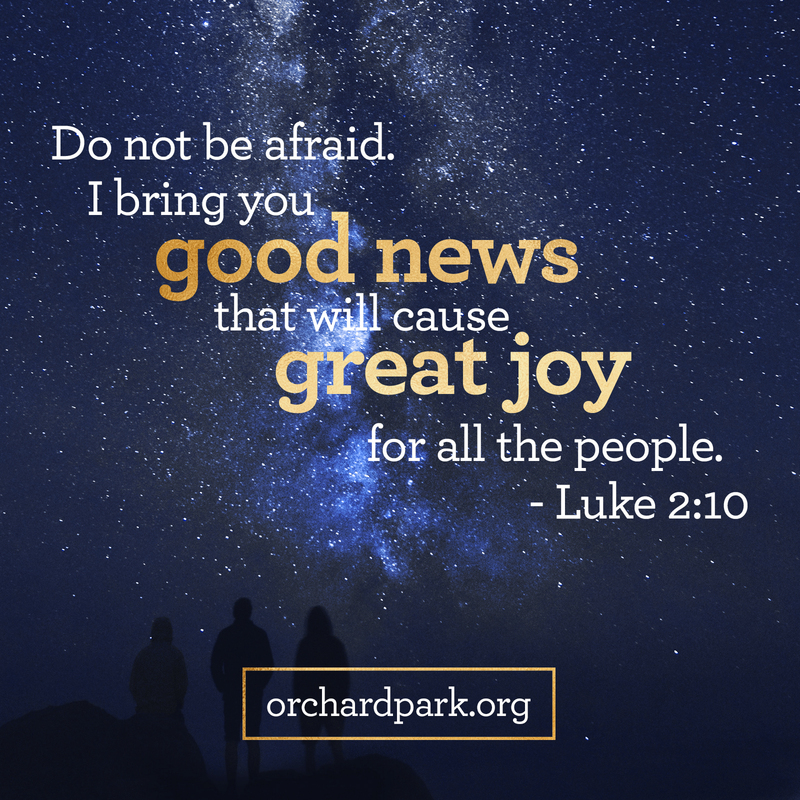 Then share away!